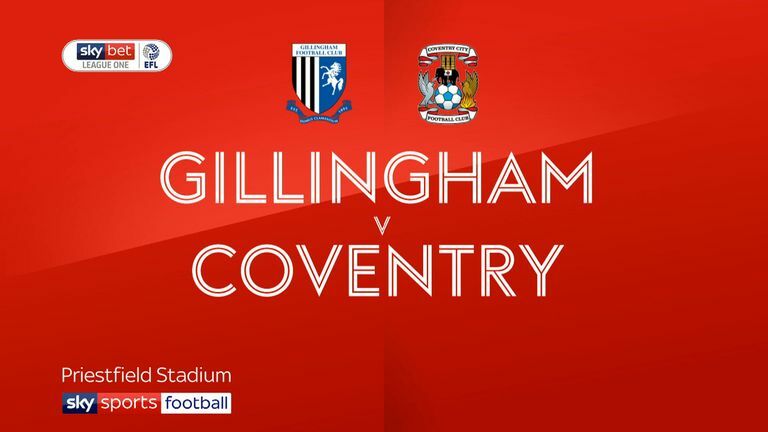 Coventry boss Mark Robins could promote striker Reise Allassani to his starting line-up against Rochdale after an impressive cameo from the bench against Gillingham. Robins saw Jonson Clarke-Harris score 18 seconds into the second half against the Gills following his own promotion from Coventry's Under-23 side, and he looks set to keep his place. The Sky Blues boss is closing in on Conor Chaplin from Portsmouth on loan ahead of Friday's deadline. Jodi Jones is still waiting to make his comeback after returning to training following a cruciate ligament injury. Defender Sam Hart should go straight into Rochdale's squad after returning to the League One side on loan until the end of the season from Blackburn. Dale could again be without goalkeeper Josh Lillis after he missed last Saturday's home defeat by Walsall and the Carabao Cup loss against Middlesbrough through injury. Fulham loanee Magnus Norman deputised in both games and will continue if Lillis fails to recover in time. Manager Keith Hill was impressed with summer signing Stephen Dooley's 20-minute cameo against Boro and it could be enough to earn him a starting berth. Coventry have only won two of their previous 13 meetings with Rochdale in all competitions (D4 L7). 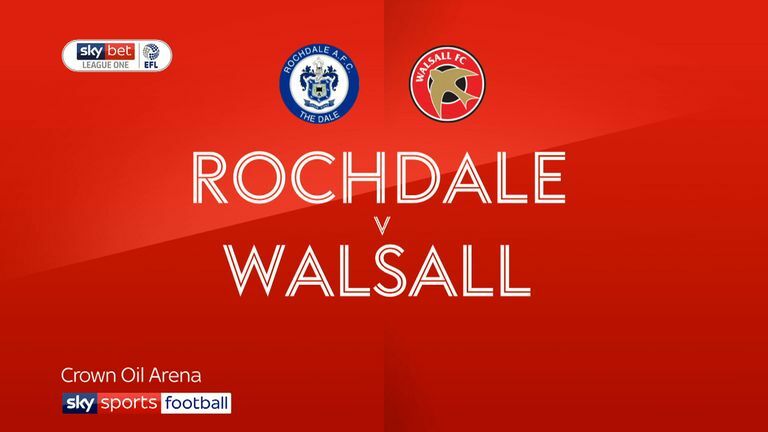 Rochdale have only won once in their previous four league trips to the Ricoh Arena (D2 L1), losing on their last visit in October 2016. Coventry have won their last four home league matches in September without conceding a single goal. 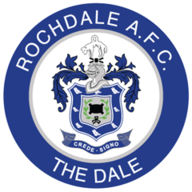 Rochdale have only lost one of their last eight away league matches (W5 D2), a 2-1 reverse at Oxford United in April. 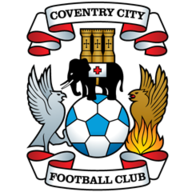 Since winning 3-1 at Wembley against Exeter City in the League Two play-off final, Coventry have scored just three goals in six matches in all competitions.